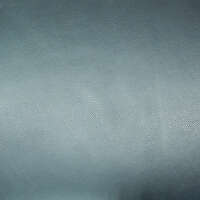 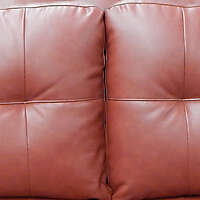 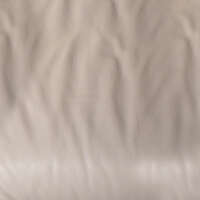 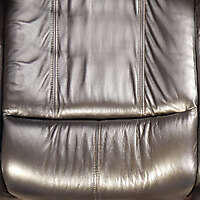 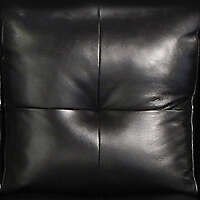 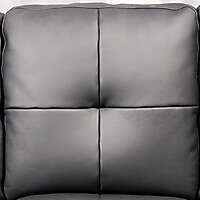 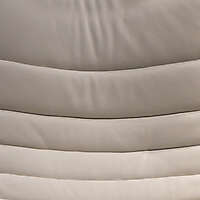 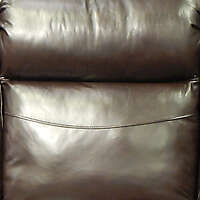 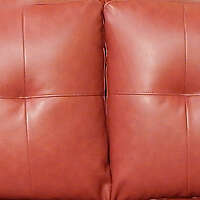 Download from this category our colored leather for texture maps sofas, armchairs, leather chairs, leather beds and more. 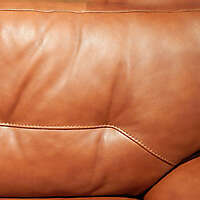 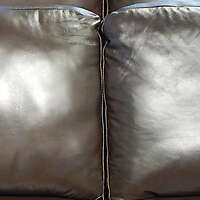 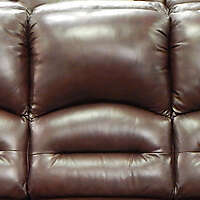 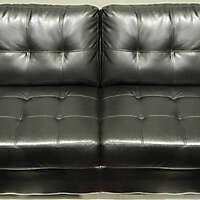 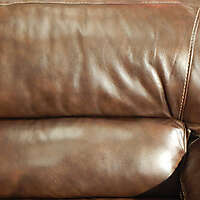 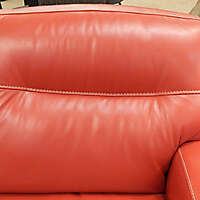 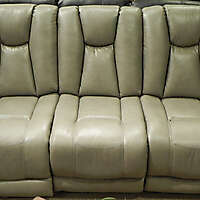 High resolution textures of couch colored leather texture map / photos. 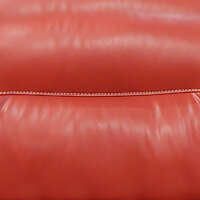 Excellent colored seamless leather textures for Your 3d project couch or armchair texture map. 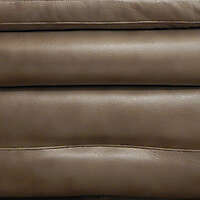 Here is an assortment of leather textures. 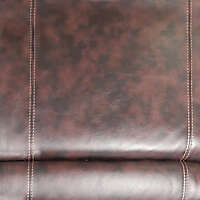 Download the high resolution leather textures for commercial use.